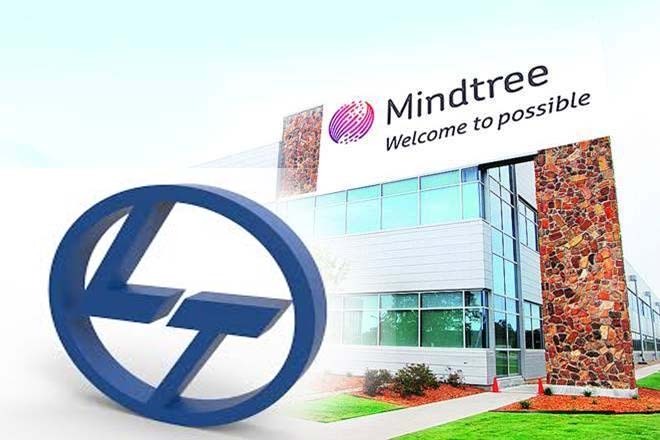 Bangalore: Amid Stiff opposition from the founders of Mind Tree, Engineering and Technology Conglomerate L&T has entered into a definitive agreement with V.G. Sidhartha of Cofee Day enterprises for acquisition of 20.32% stake in MindTree for Rs.3269 Crore. L&T will pay Rs.980 per share, both the companies informed the stock exchange separately. “The Company has entered into a share purchase agreement dated March 18, 2019 (“Share Purchase Agreement”) with Mr. V. G. Siddhartha, Coffee Day Trading Limited and Coffee Day Enterprises Limited for acquisition of 3,33,60,229 equity shares of the Target Company aggregating to 20.32% of the paid-up equity share capital of the Target Company at a price of Rs. 980 per share” L&T said in its regulatory filing. “Additionally, the Company has placed a purchase order with its stock broker for acquiring upto 2,48,34,858 equity shares at per equity share price of not more than Rs. 980 per share and for an overall consideration amount not exceeding Rs.2434 crore, on any recognized stock exchange in India in tranches/lots, from time to time, but only after the receipt of relevant approvals required from various regulatory authorities. The Company will also make an open offer at a price of Rs. 980 per share to acquire 5,13,25,371 equity shares of the Target Company aggregating. to 31% of the voting share capital of the Target Company, in accordance with the requirements of the SEBI (Substantial Acquisition of Shares and Takeover) Regulations, 2011” it added. The deal, signed on yesterday, gives the Cafe Coffee day founder a handsome exit from the company, which he first backed two decades ago.